Intercultural Dialogue. Report Number 4, 2013. Liberating Culture: Cross-Cultural Perspectives on Museums, Curation, and Heritage Preservation.London: Routledge, 2003. 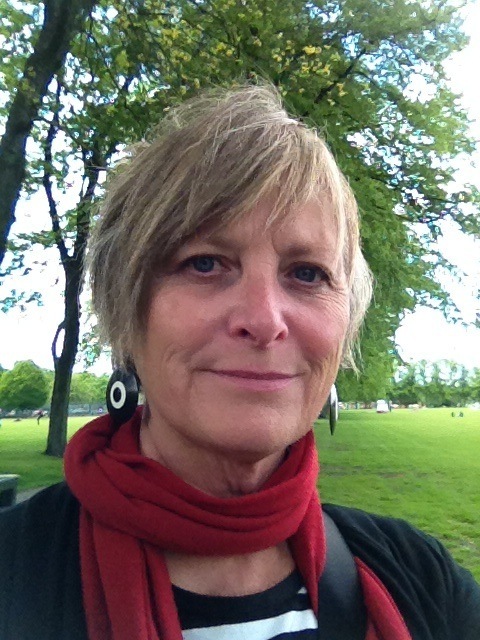 Curatorship as Social Practice. Curator46/3. July 2003, pp. 311-323 "The Idea of 'Pusaka' as an Indigenous Form of Cultural Heritage Preservation." In Performing Objects. Museums, Material Culture and Performance in Southeast Asia. ed. Fiona Kerlogue. Contributions to Critical Museology and Material Culture. The Horniman Museum and Gardens, London. 2004, 1-14. Thai Monastery Museums Contemporary Expressions. Professor Kreps with Princess Maha Chakri Sirindhorn and colleagues attending the conference "Cross Cultural Perspectives on Museums and Communities," 28-29 September 2005. Front of the National Museum of Ethnology, Ha Noi, Viet Nam, where Professor Kreps taught a seminar on "Evaluating Museums, Exhibits, and Vistors" with Dr. Frank Proschan from the Smithsonian Center for Folklife and Cultural Studies. The seminar was sponsored by the Ford Foundation. 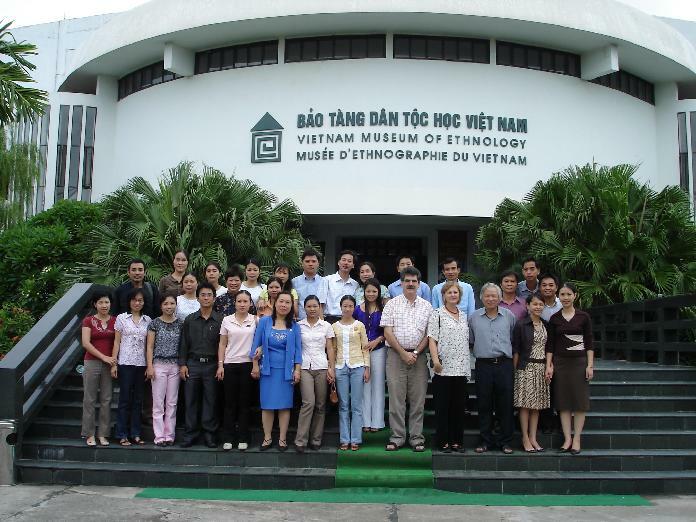 Twenty-five museum workers from museums throughout Viet Nam attended the seminar.